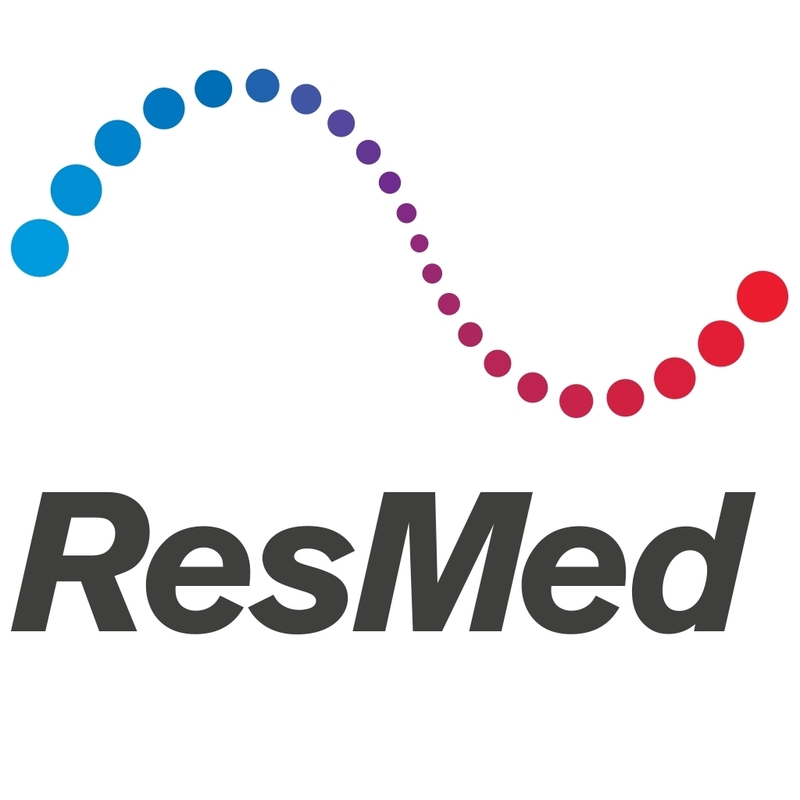 Leader in cloud-connected medical devices and out-of-hospital software-as-a-service (SaaS) business solutions, ResMed, has entered a definitive agreement to acquire Propeller Health, a digital therapeutics company providing connected health solutions for people living with chronic obstructive pulmonary disease (COPD) and asthma. Named a 2017 Most Innovative Company by Fast Company, Propeller helps people and their doctors better manage their COPD and asthma. Its clinically validated solutions have demonstrated a 58 percent improvement in medication adherence, 48 percent increase in symptom-free days and 53 percent reduction in emergency room visits.